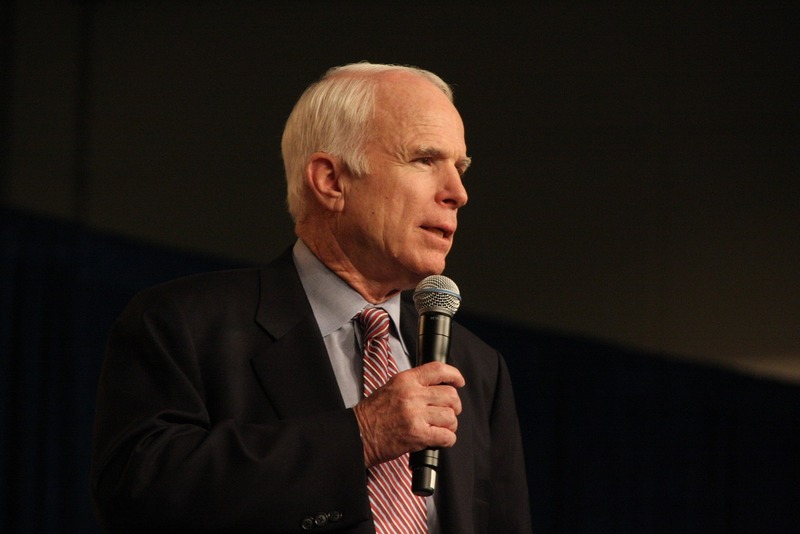 The distinguished Republican Senator from Arizona John McCain passed away earlier this evening. He was 81 years of age at the time of his death. While I disagreed with McCain on a multitude of issues, I respected him a lot. I pray this evening, therefore, that all of angels and saints in Heaven join in welcoming him home. I also pray that his family and friends come to know comfort and peace in the days to come until they are reunited with him.